The springs that help lift and lower your garage door are called torsion and extension springs. More commonly, they are referred to as garage door springs, and they are one of the most vital components of your garage door. These springs are under incredible tension, and if they malfunction or are tampered with, they may easily cause traumatic injuries. Garage door springs need repair and replacement more often than other garage door components as they undergo more punishment than any other part of the garage. 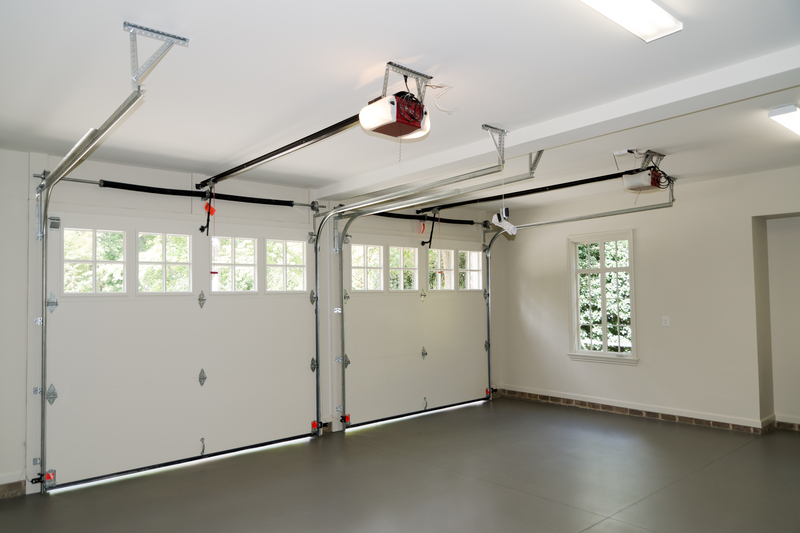 If you have noticed your garage door is not operating properly and believe the torsion spring may be responsible, you need to call a garage door spring repair expert immediately to rectify the situation. A malfunctioning torsion spring can easily lead to damage for other parts of the garage if left unattended. Empire Door Corp. has vast experience handling garage door spring repairs and replacements for all brands and models of garage doors. Do not attempt to repair your garage door spring on your own. Stay safe, and let the garage door spring repair experts at Empire Door Corp. handle all of your garage door spring repair and replacement needs.